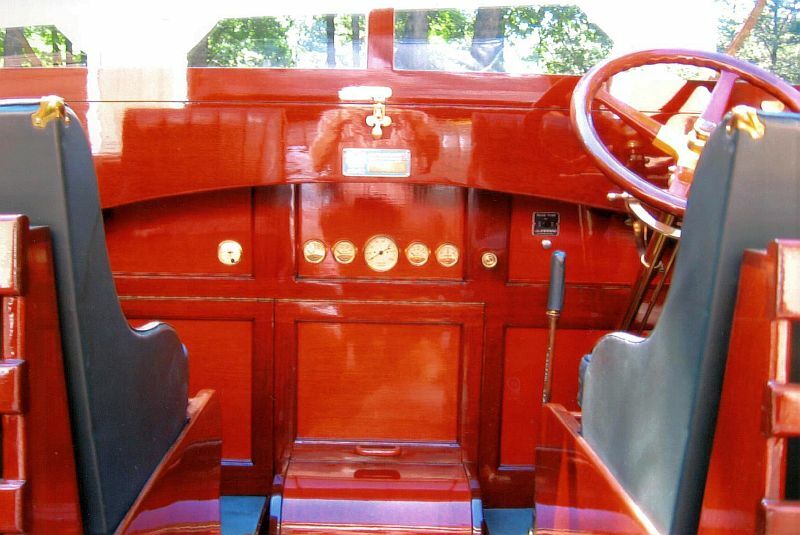 Hutchinson antique launch for sale: 28 ft, 1920. 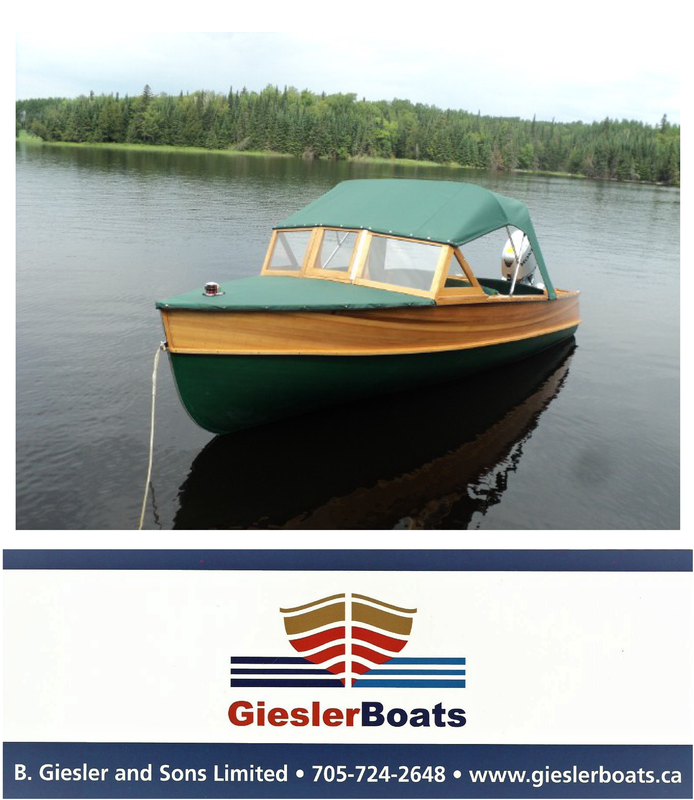 Our newest listing: a rare Hutchinson long deck launch; 28 ft, 1920. 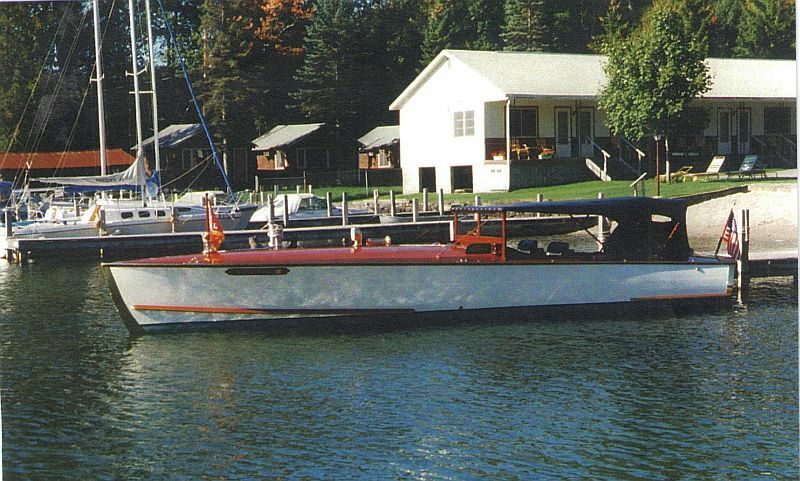 “The Queen” was built in Alexandria Bay , New York, in 1920. She is 28 ft in length, with a 6 ft. beam and draft of 2 ft. Boat and trailer together weigh about 6,000 pounds. The Queen is powered by a 4 cylinder, 63 h.p. 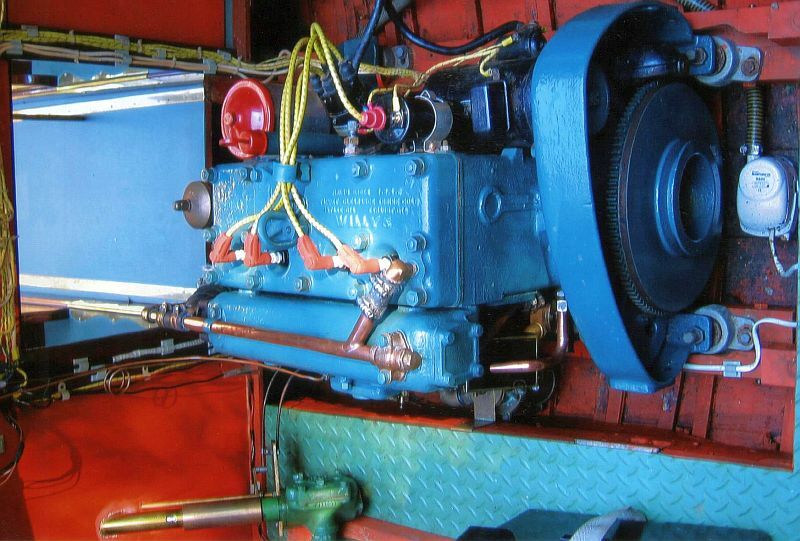 Kermath gas engine, in excellent condition. She was at one time used by priests for transportation to an island retreat near Clayton, New York, and also for a period of time as a guide boat. Her deck was cropped off and steering was a stick! She was once owned by Kenneth Barager of Fairport New york, and then was purchased by one of the founders of the ACBS- Walter Weber. Walter had some work done on her and she was in dry dock for a time. It was then we purchased The Queen and a total restoration was done, as we call it…a backyard restoration. We have had her for 20 years”. 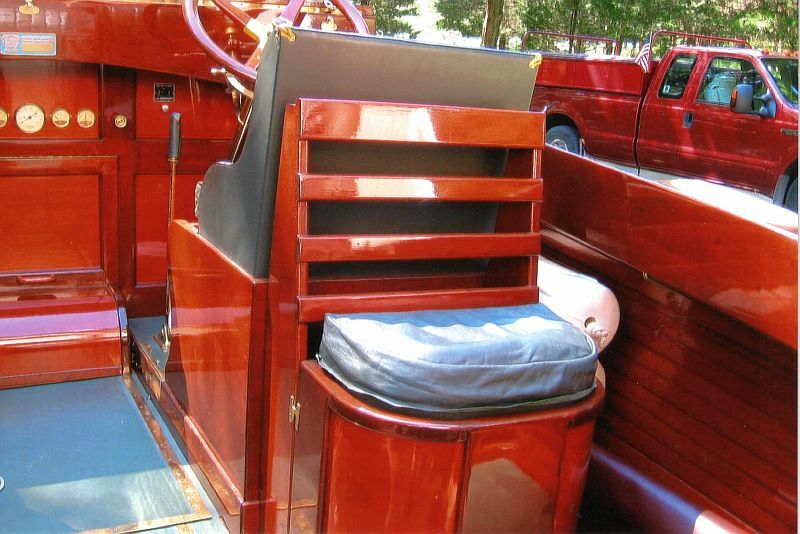 She has a convertible top, mahogany interior and dyed cow hide upholstery, white cedar hull and mahogany decks. 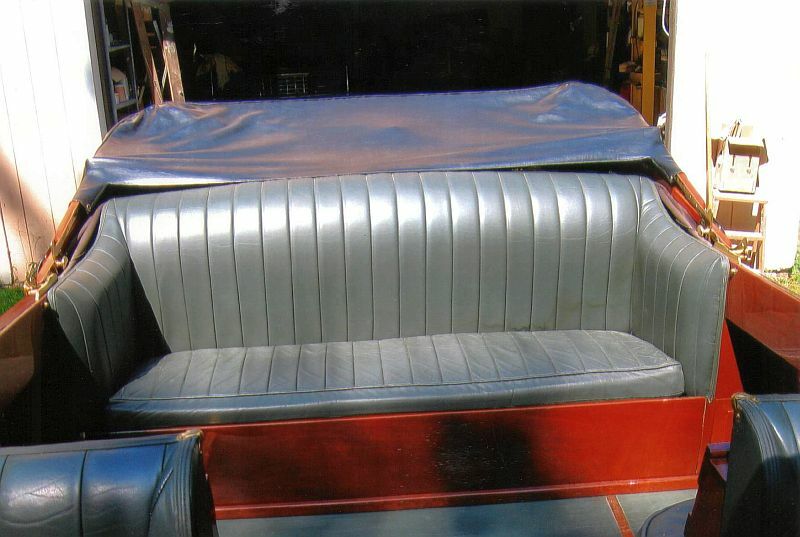 A Dilly trailer is included.”(Editor’s note: at the time of the current owner’s purchase, the boat underwent a full hull up restoration, with Elco Boat Works renewing the hull, The current owner, a semi professional restorer, replaced the sides and deck, and built the seats, cabinetry,etc. 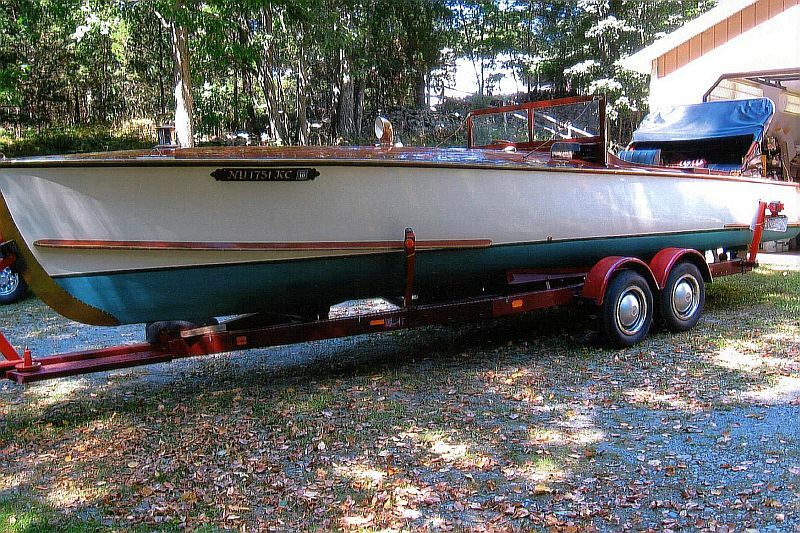 with plans provided by the Antique Boat Museum in Clayton New York. This past summer, the hull was re-caulked and repainted. 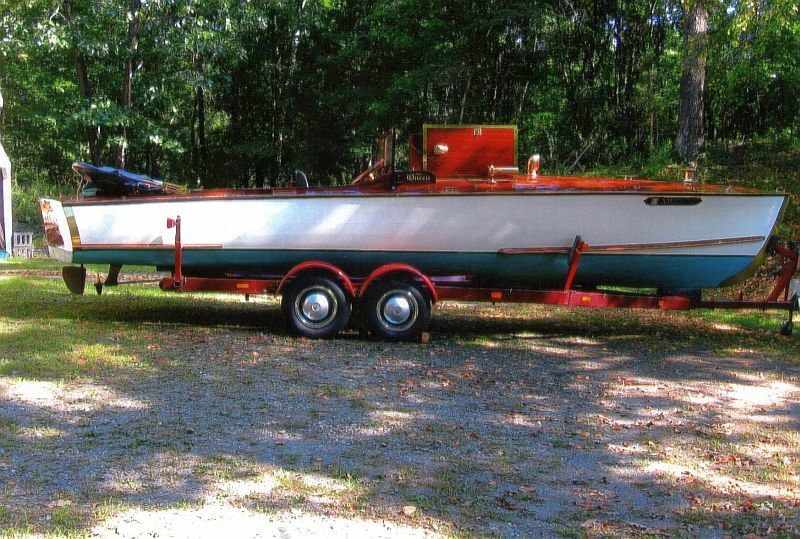 The owner states that boat, engine and trailer are all in excellent condition).